It's been a huge week at Hugo! 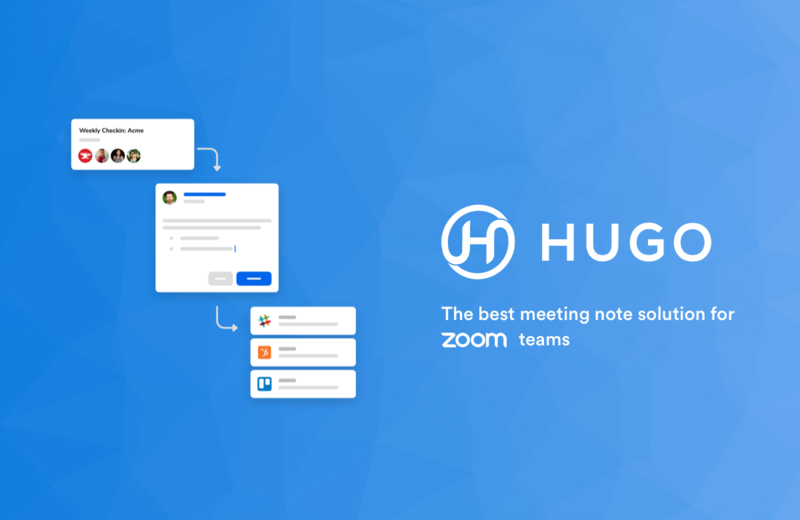 You'll be excited by recurring events, sharing Hugo notes outside your team, checkboxes, automated CRM updates and more! Learn about our new one-click actions - turn a snipet from your note into action. We're excited to announce the latest batch of updates to Hugo. Read more about templates, agendas and full screen mode.